Welcome to this recently reimagined pool home located on a charming tree-lined street in the highly sought Midvale Estates neighborhood. 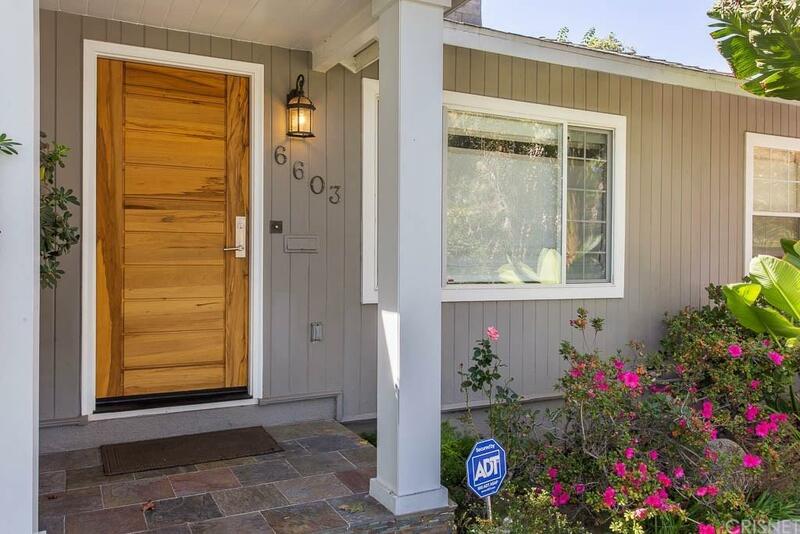 The thoughtful design process captured all the charm of the quintessential California ranch home while providing all the modern amenities and conveniences one would expect from a home of this caliber. Located in the highly sought after Midvale Estates on a quiet tree lined street. 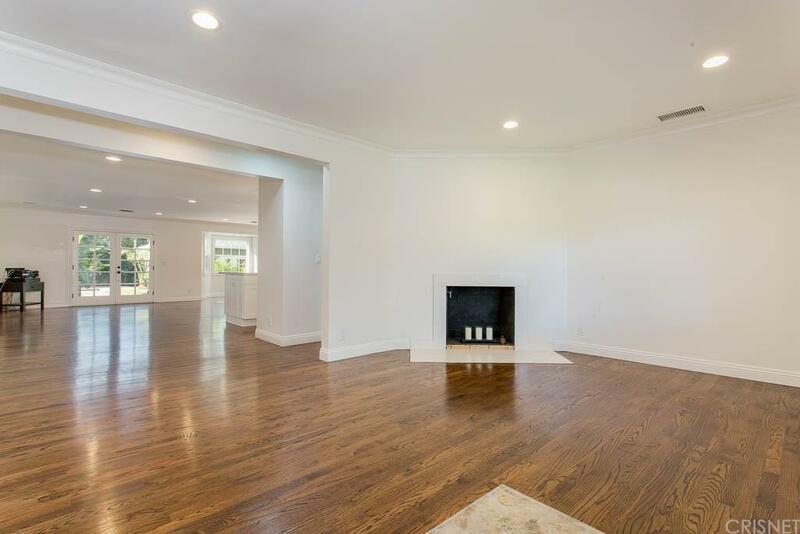 Inspiring in both appearance and function, this home received a complete renovation of both finish and flow creating a truly turnkey designer living space. Large walls of glass flood the open modern floor plan with natural light. The thoughtful improvements, too numerous to list, were all completed with designer grade materials adding a true sense of quality to the space. Outside, you will find a the perfect entertainers space. The designer landscaping provides a serene backdrop to the amazing pool and spa area. Additionally you will find a free-standing guest house complete with a full bath is perfect as a pool cabana, guest house or a private office. 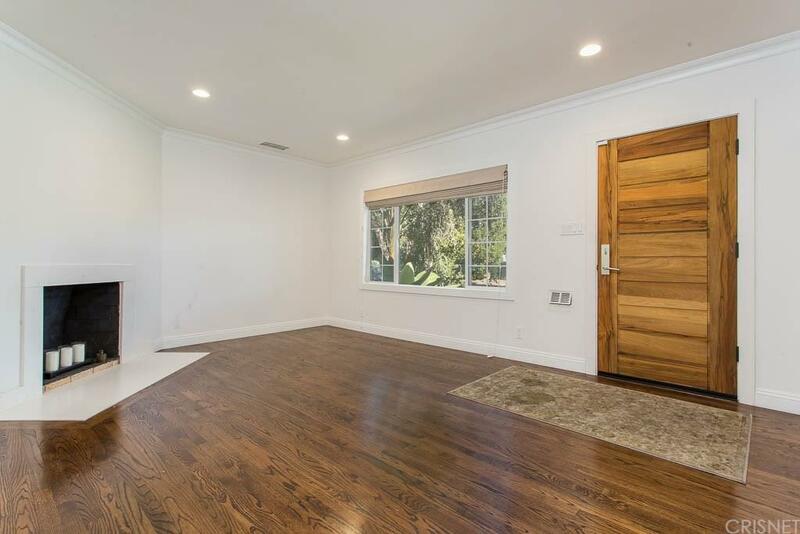 You can't beat the location of this home with just minutes to all the best shopping and entertaining venues Los Angeles has to offer. 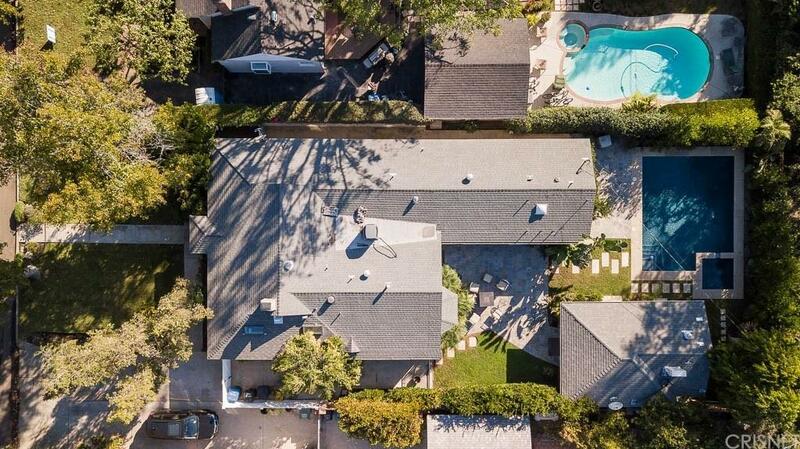 Sold by Craig White BRE#01983667 of Douglas Elliman. Listing provided courtesy of Troy Rosen DRE#01983667 of Pinnacle Estate Properties,In and Kevin Godley CA DRE# 01216088 of .